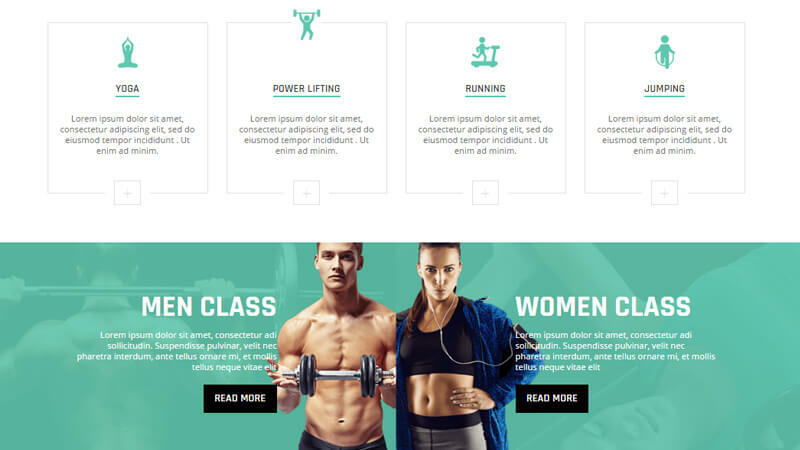 Fitness is an HTML template for health sports club, personal gym trainer, gym, gym shop and fitness websites. 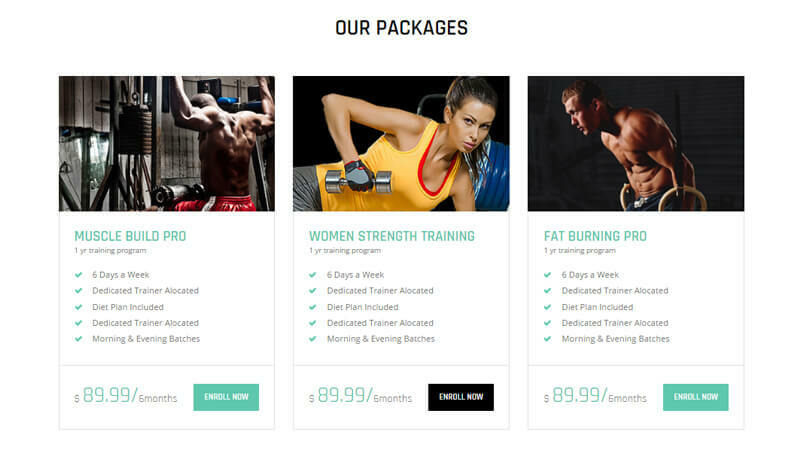 It is a highly suitable template for fitness companies as well as gyms or sports clubs. 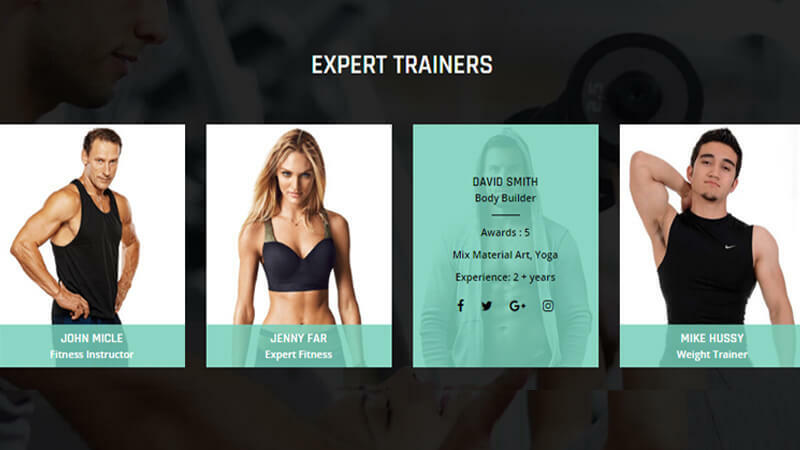 It has the purpose oriented design, responsive layout and special features like gym shop, services, courses, fitness plans and other pages.